Home » Resources » Primary Science » Issue 154 » 'Watt' can be done to build science capital in primary education? 'Watt' can be done to build science capital in primary education? 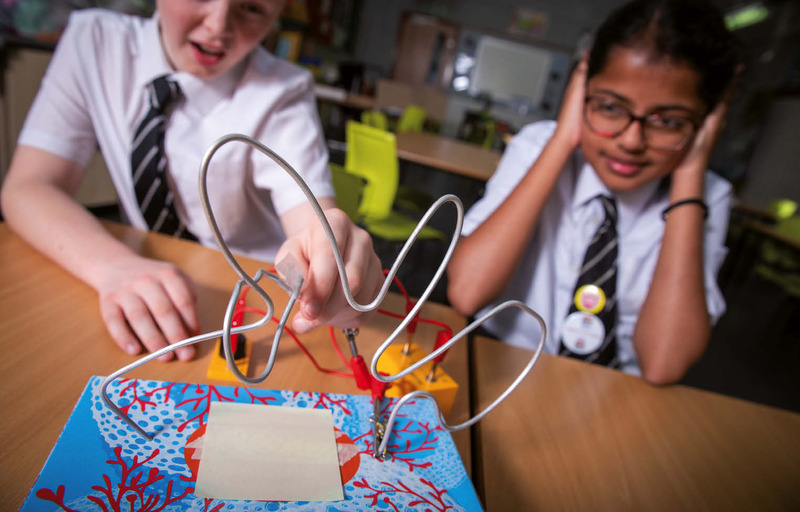 Amanda Poole looks at how the science capital teaching approach can be used to build science capital when teaching electricity in primary schools.